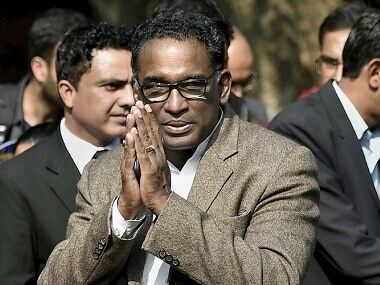 Justice J Chelameswar, the second most senior judge in the Supreme Court, has refused to attend a farewell slated to be organised in his honour by the Supreme Court Bar association, CNN-News18 reported on Wednesday. Justice Chelameswar, who has been a judge of the Supreme Court since 10 October, 2011, is slated to retire on 22 June. A first-of-its-kind press conference, in which four senior judges of the apex court publicly raised concerns over allocation of cases to benches, was held on 12 January at the residence of Justice Chelameswar. 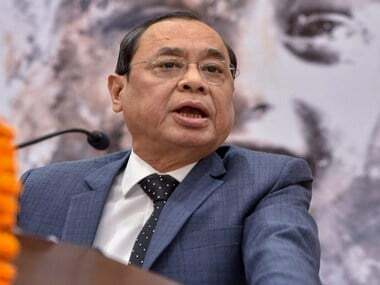 The other three judges were Justices Ranjan Gogoi, Madan Lokur and Kurian Joseph. The four judges mentioned in their press conference that the situation in the top court was "not in order" and many "less than desirable" things have taken place. 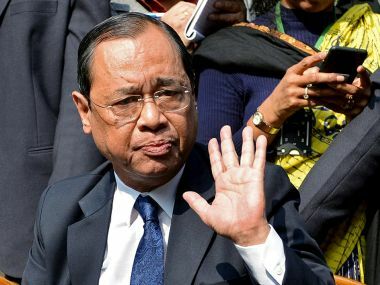 Subsequently on 21 March, Justice Chelameswar shot off a letter to Chief Justice of India (CJI) Dipak Misra asking him to consider convening a full court to take up the issue of alleged executive interference in judiciary. 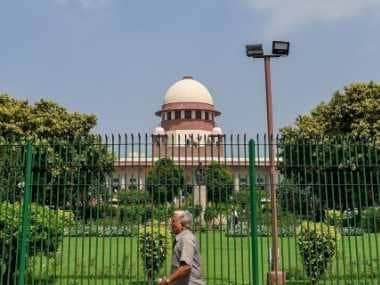 Separately, Justice Kurian Joseph also wrote a letter to the CJI, expressing concern over the delay by the government in clearing the names recommended by the collegium in February for elevation. On 25 April, Justice Chelameswar also skipped a customary lunch meeting, a tradition in which all judges of the court meet for the afternoon meal every Wednesday.